Sign Up Now for YOUR Copy of my ebook on Trading Psychology ! You’ll get Instant Access to my eGuide and Get On the Right Track. Instructions will be on the email. It Is More Important Than You Think! 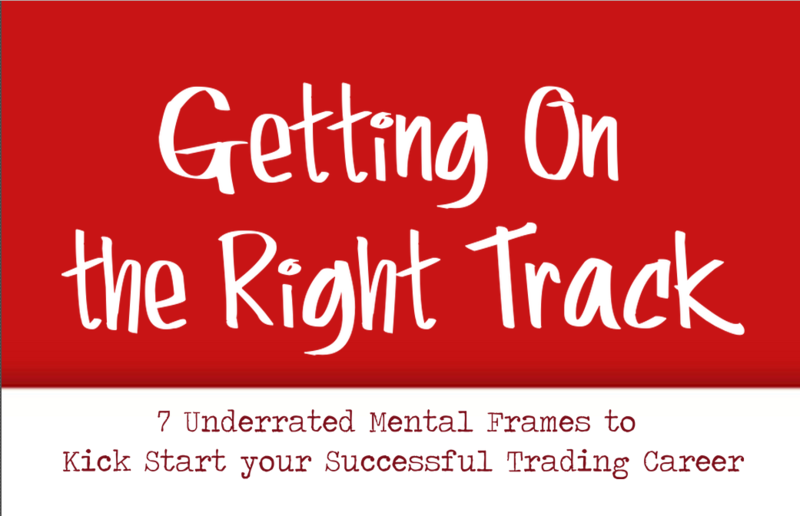 Learn to use good Mental Frames to help you achieve Trading Success. You get all the latest articles on Trading and Trading Psychology Lessons delivered directly to you. Become a Volunteer to get First Hand access to my Online Products before they are launched (see below). You can Unsubscribe any time if you want. Having said that, there’s loads of trading updates and lessons in the pipeline, so I don’t see much reason to unsubscribe. 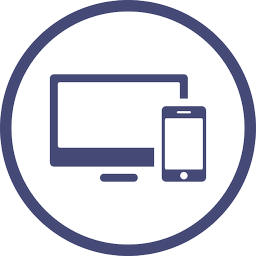 Imagine yourself benefiting and contributing to the development products in TYE. You get to enjoy new products before they are launch. More importantly, you get to develop yourself successfully with special attention from me. I believe my curiosity is a permanent asset and the Engineer within me still likes to experiment on new ideas every now and then. However, as volunteers become profitable traders and I continue to develop new teaching methods, I have no choice but to find new people so that I continue to make better, faster and more effective trading products. I need new volunteers to help me and to provide feedback as well as to verify my approach. Hence, I constantly welcome volunteers to participate in this Volunteer Program. Meet me half way as I pick 10 volunteers for each project cycle. If you’re interested, please sign up here.